Build awesome stuff. Learn something new. Unleash your creativity without spending your entire weekend. 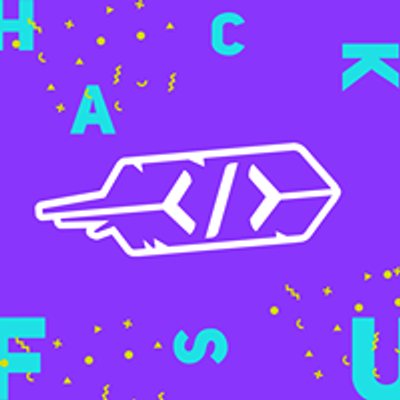 This spring, join us for a 12-hour hackathon here in Tallahassee to make your next big project happen. ? 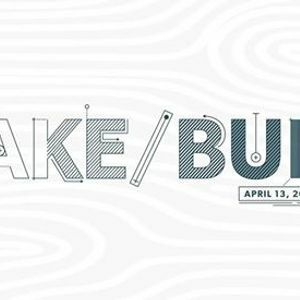 ?✏️?MAKE/BUILD will be held in the FSU Innovation Hub on campus. 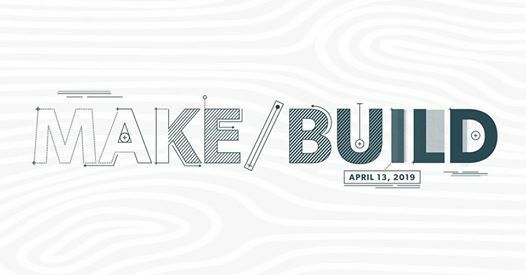 Check out our website at https://makebuild.dev to learn more & apply now!